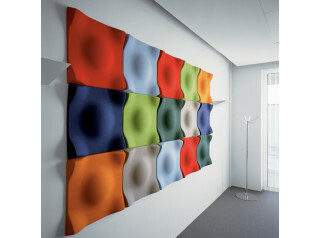 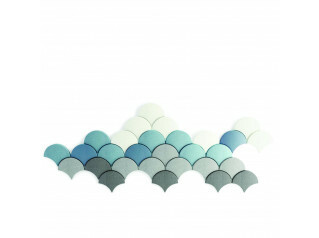 Splat Wall Panels, which can also be used as ceiling panels are more than an acoustic enhancement to your office. 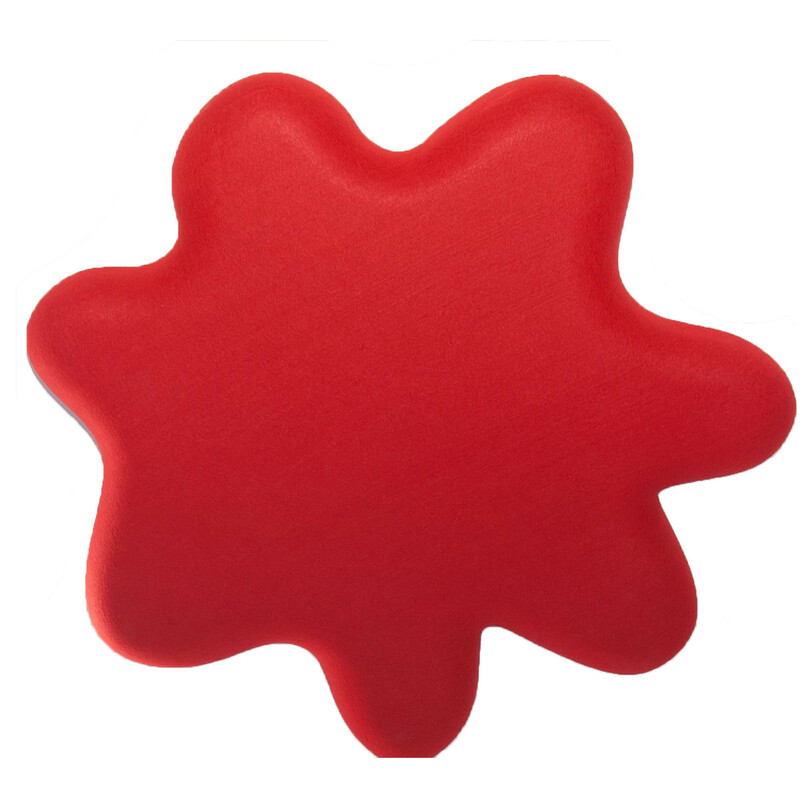 Adding a distinct visual appeal to any room, the Splat panel is especially suitable for breakout areas or to add fun and colour to reception areas. 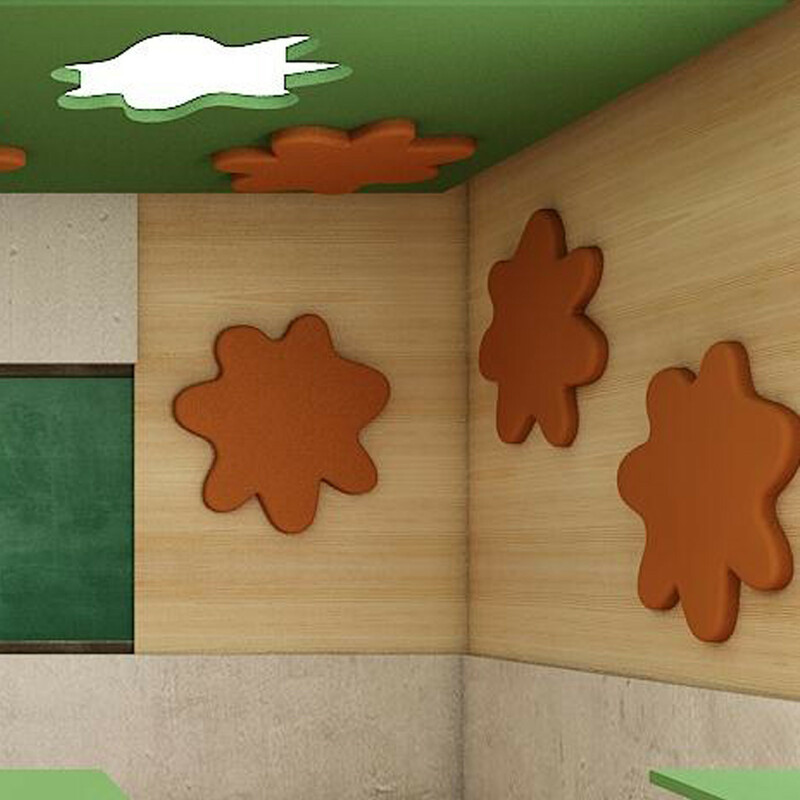 Splat Wall Panels reduce reverberation by offering Class E absorption to increase speech intelligibility in a specific area while reducing background sound noise levels. 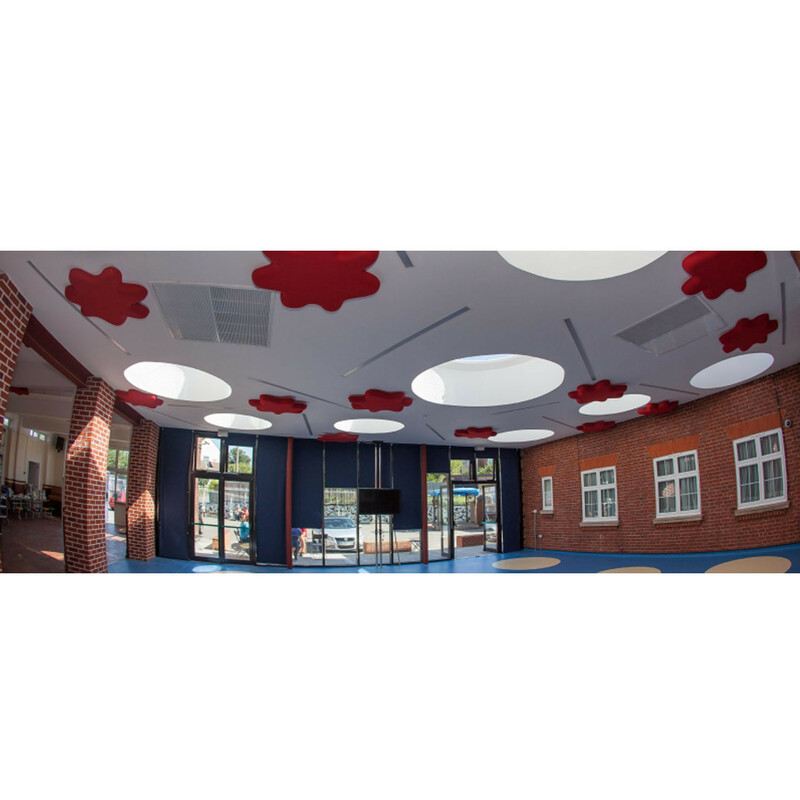 The acoustic panels are easily to install; wall mounted or used to create floating ceilings that absorb sound and enhance sound quality. 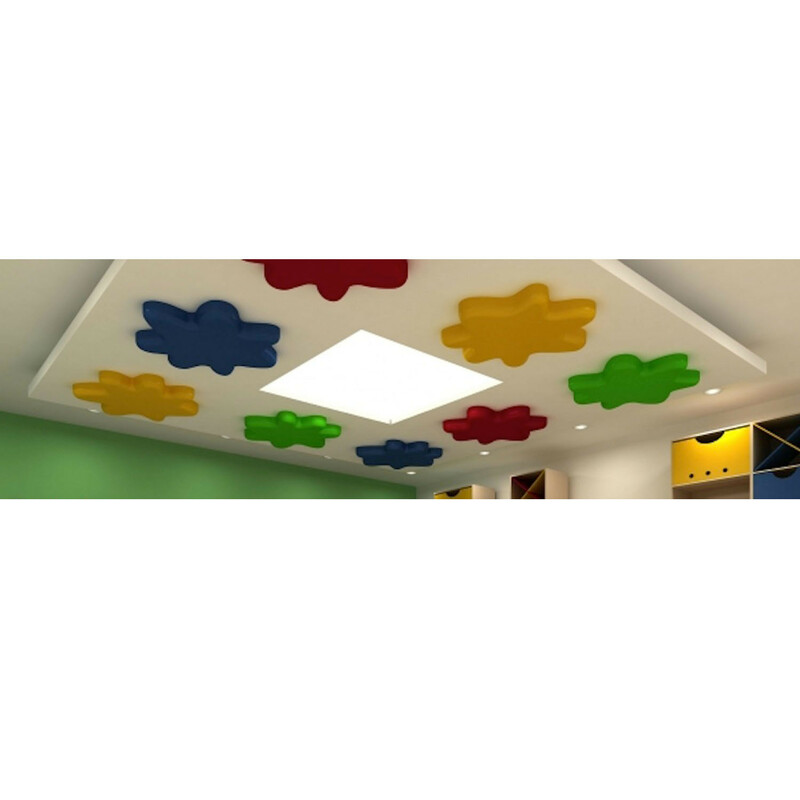 You are requesting a price for the "Splat Wall Panels"
To create a new project and add "Splat Wall Panels" to it please click the button below. 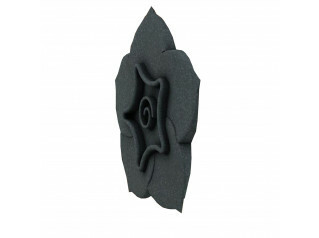 To add "Splat Wall Panels" to an existing project please select below.